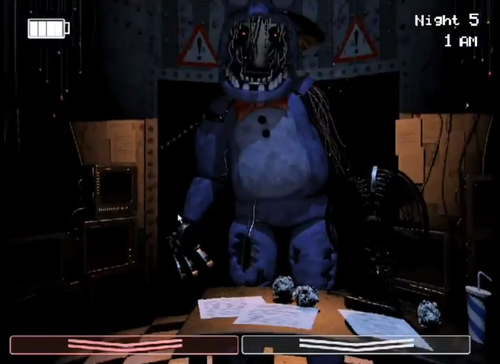 FNAF 2 LEAKED SCREENSHOT (Old Bonnie). Leaked screenshots from the sequel.. HD Wallpaper and background images in the Five Nights at Freddy's club tagged: photo fnaf 2 five nights at freddy's. Leaked screenshots from the sequel. 2 sasisho in one siku scott? 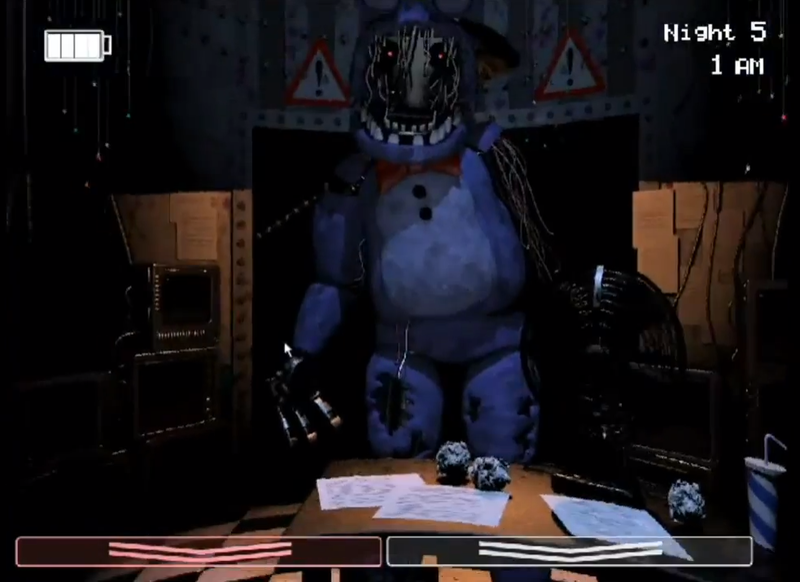 fnafworld update - hujambo look a purple Freddy.